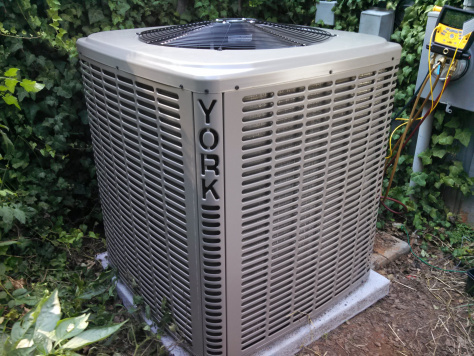 If you live in Cary, Holly Springs or surrounding Raleigh area, your air conditioning system is not only a piece of equipment you “must have” but one of your biggest home investments you have to have! Just like the regular maintenance for your car to keep it running well and assure it a long life – your air conditioning system also requires a regular maintenance program to keep it running strong. 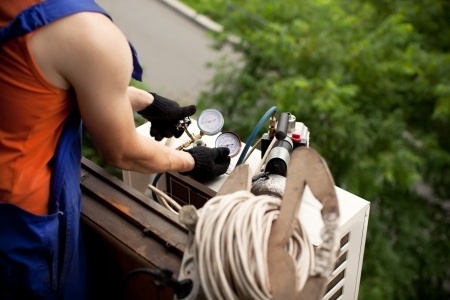 Having your air conditioner system tuned-up yearly will benefit you in many ways. You’ll save money because of the higher efficiency, early problem detection, and preventative actions that will save you money by increasing the life of the equipment. 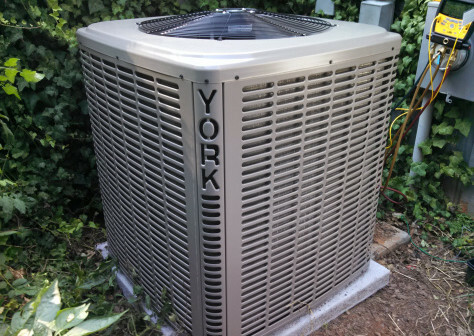 It is recommended you have your Air Conditioner tuned-up every year around spring time to make sure your unit is in the best shape possible to handle the Raleigh heat!